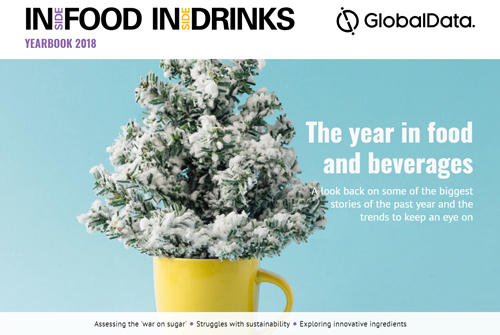 The best of food and beverages in 2018. 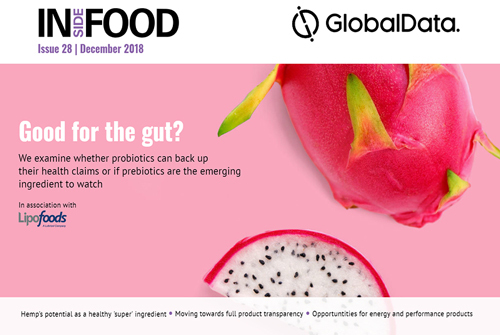 Product transparency, hemp’s growing popularity, prebiotics and probiotics’ development as ingredients, and much more. 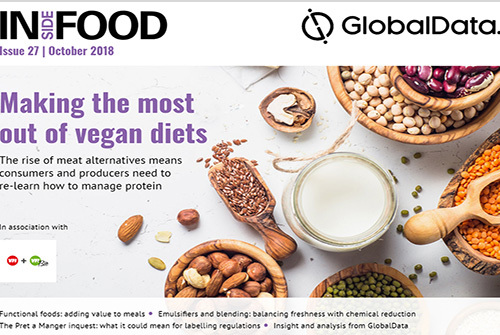 Managing protein in vegan diets, functional foods ‘added value’, the Pret a Manger inquest, and much more.. 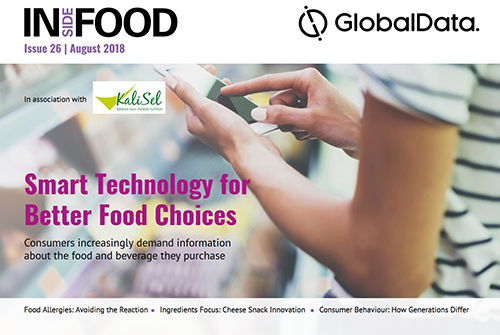 Innovation within the cheese snack category, smart technology, poultry packaging, consumer behaviour in the dining out sector, the world’s first chocolate with restructured sugar and more. 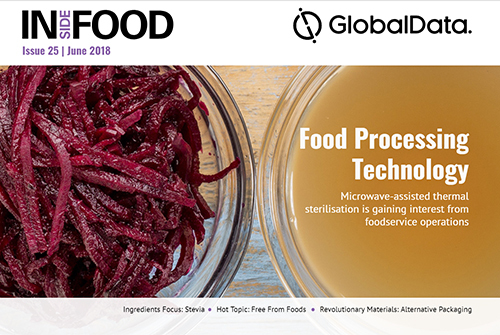 Microwave-assisted thermal sterilisation, hot trends in the free from market, ingredient focus on stevia, alternative packaging, the latest market insight and comment from GlobalData. 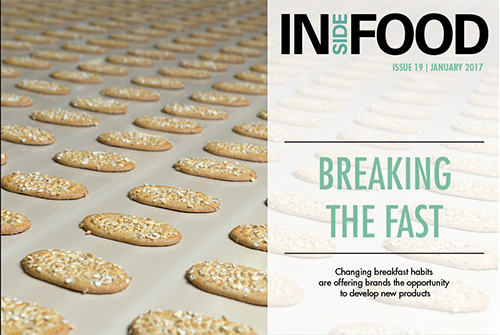 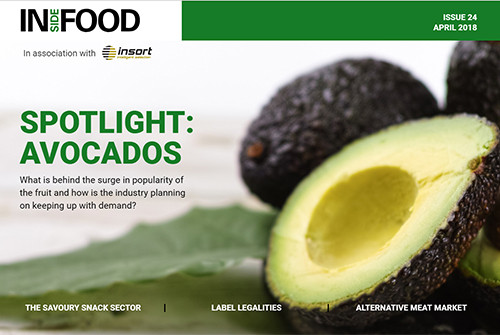 Keeping up with the growing demand for avocados, trends in plant-based desserts and meat alternatives, what’s new in savoury snacks, concerns about food additives and more. 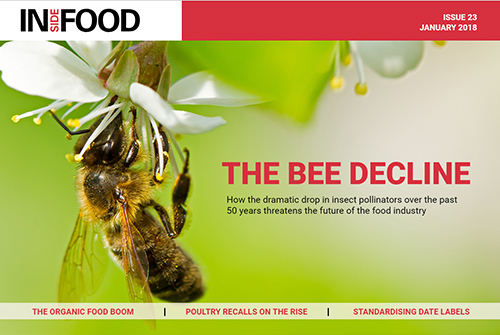 The impact of the bee decline on the food industry, the organic food boom, why poultry recalls are on the rise, questions around cocoa sustainability, a global standard for date labels and more. 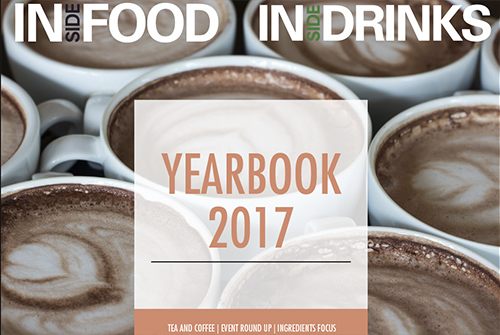 We round up the biggest news and developments from the food and beverage industries in 2017. 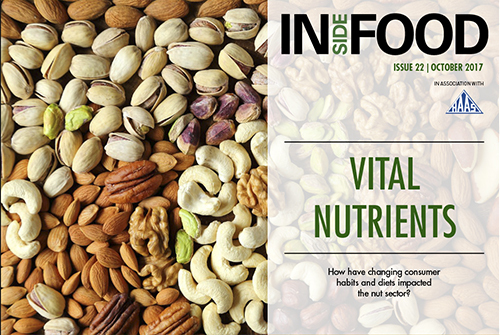 How changing consumer habits are impacting the nut sector, the latest from the snacks sector, Icelandic yogurt on the rise, facing sustainability challenges in farming, consumer calls for origin labels and more. 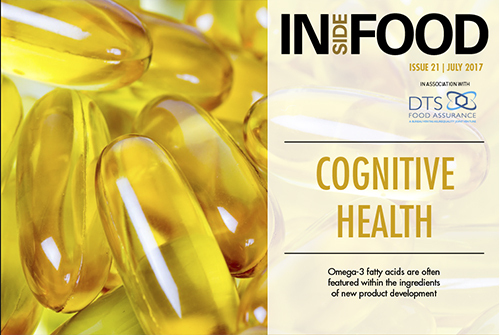 New uses for omega-3, ingredient focus on amla extract, freekeh and hemp, the success of the frozen sector, Tetra Pak’s connected tech partnership with Microsoft and more. 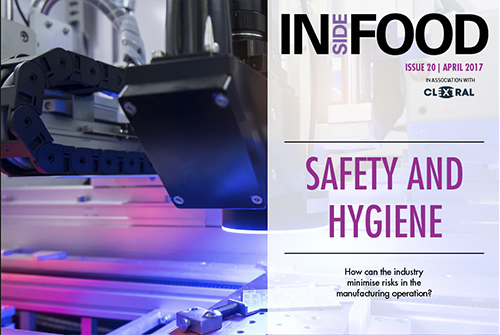 Minimising operational risk through safety and hygiene regulations, the rising demand for natural ingredients and colourings, consumer trends from personalised nutrition to modular eating, and more. 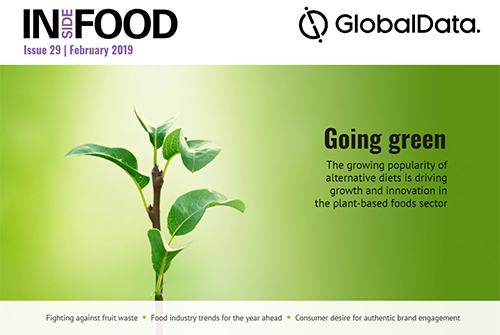 Changing breakfast habits, the comeback of carob, tackling the rise in food allergies, hydroponic farming and sustainability, making supply chains more ethical, and more.